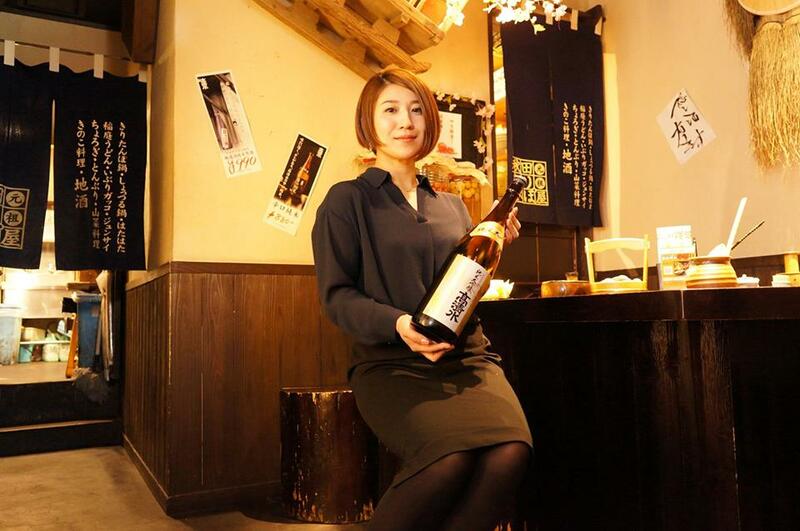 The most familiar style in sake country Akita is sipping a bit of sake with kissing the brim. 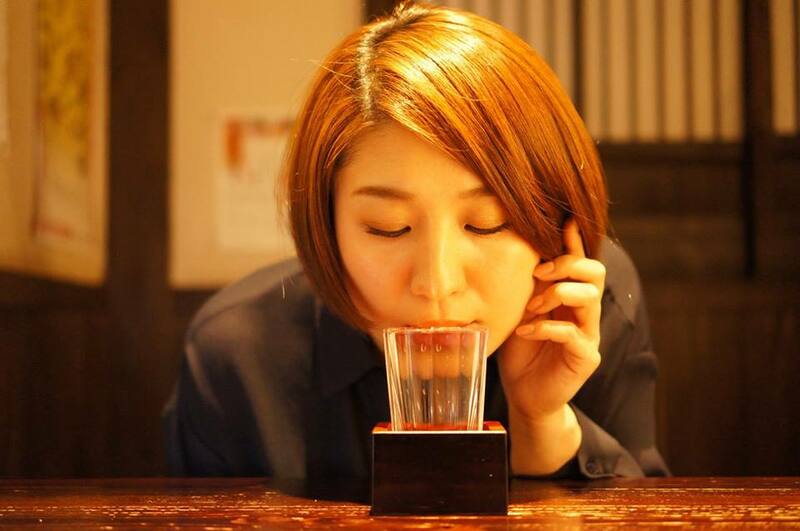 In order to spread this “kissing drinking style” throughout the world, we will continuously introduce the attractive “Mokkiri face” of beautiful Akita’s ladies to you. This mokkiri beauty is Ms. Megumi Shiina who is active as a local personality in various field! “A several months ago, Takashimizu introduced the small size of dessert Jungin, didn’t they? That is really great. Once sake bottle is opened, it is difficult to keep its freshness, and for women, it is difficult to drink a lot. For those problem, this small size sake becomes the perfect solution”. Since she makes a living by talking, such a wonderful comment! Please continuously love this small size of dessert Jungin!